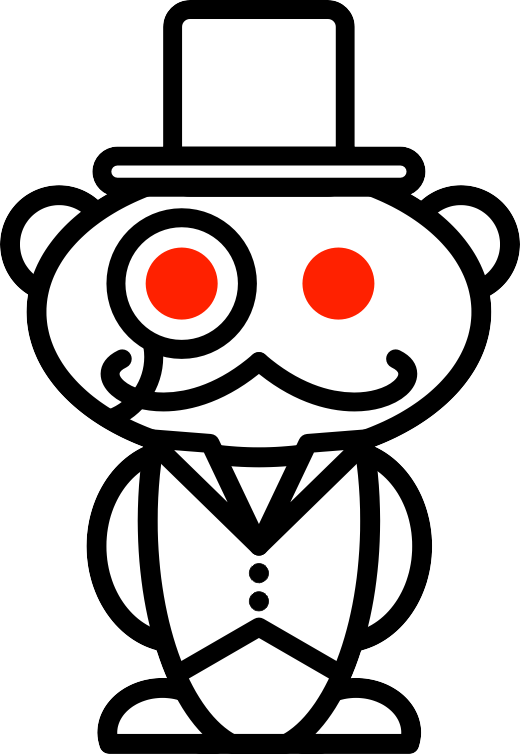 Reddit Breaks Off From Conde, Becomes Reddit Inc.
Lots of big stuff going on at reddit lately, with announcements from the aggregator coming fast and furious in the past week or so. First it was announced the tiny team was taking on the two mods responsible for the popular Reddit Gifts site (where redditors meet and exchange gifts for Christmas and the reddit-powered (and quite awesome) holiday “Arbitrary Day”) as full-time employees as well as acquiring the subreddit. Then came a state of the reddit address from the company where employee chromakode detailed the company’s stunning growth over the past year. 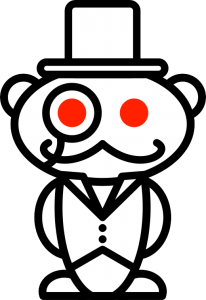 And late on Tuesday, reddit employee Erik Martin (hueypriest) added to the official reddit blog to describe some changes at the company- mainly that the site has been spun off from media conglomerate Condé Nast. As hueypriest explains, reddit had about 700,000 page views a day when the company was acquired by Condé in 2006. Now, that figure is often reached in just 15 minutes. All the furious upboating has seen relatively smooth scaling by the company, despite reddit having to put out the tip jar– essentially insinuating that frequent downtime was due to Condé starving the little aggregator that could to death slowly. reddit Inc. is now owned by Advance Publications (which also owns Condé Nast), so even though the organizational shift is important, reddit is not really going anywhere. reddit Inc. will report to a Board and therefore have much more operational freedom than when we were a division of Condé Nast. You can read the post in its entirety over on the reddit blog, and co-founder Alexis Ohanian has commented on the changes on Google+.